«Sadly, attacks by criminals have become frequent in that area… Such a beautiful region, with great tourist demand has become a dangerous place,» spokesman José Hélio Macedo was quoted by O Globo newspaper as saying. 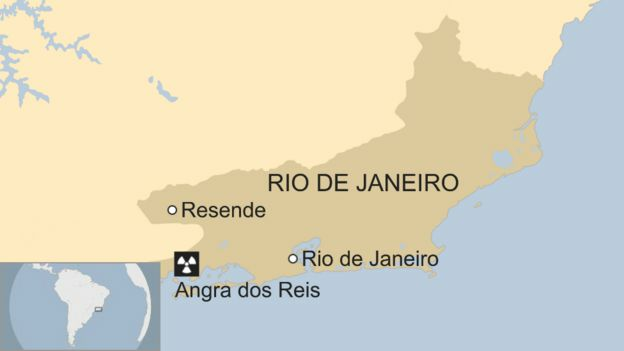 The uranium was being transported in armoured containers in a «natural state» and would not have offered any risk as it had the same level of radioactivity as when it is found in nature, Brazil’s nuclear agency Eletronuclear said. The agency, however, said the convoy «had not been attacked by bandits» directly – it was passing in the area at the moment a shootout was happening.